Handmade gifts are pretty much the third best gift option after your very presence, and great wine. If Christmas is the holiday you celebrate, it’s just two and a half weeks away…so if you’re hoping to whip up some handmade gifts, you best get to it! Many readers requested that I share some ideas for handmade gifts so I pulled together 10 awesome ideas that could easily be completed before the holiday if you get started now. 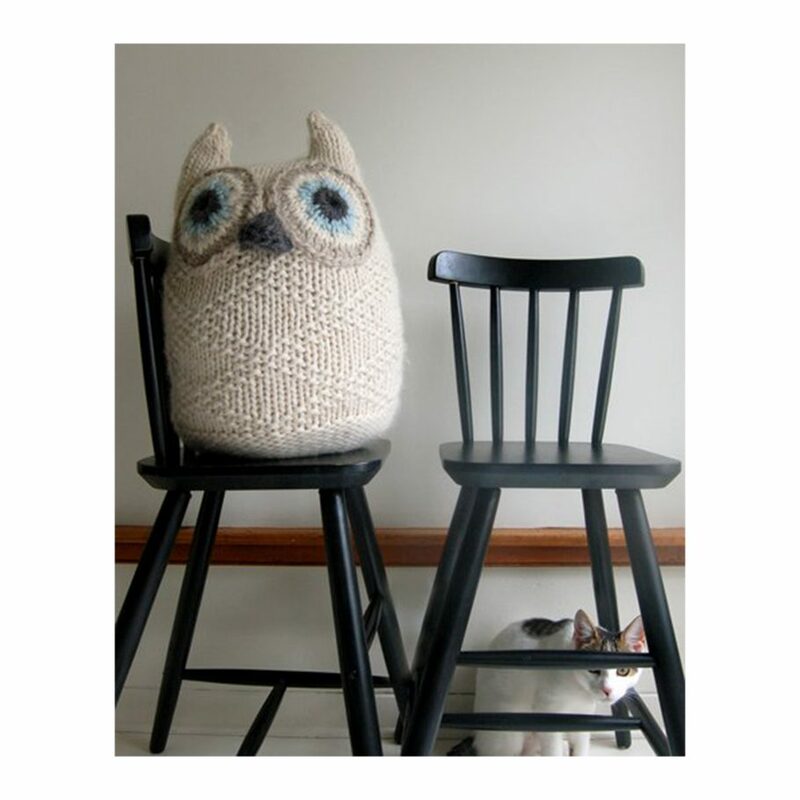 I have included five sewing and five knitting projects with a range of recipients in mind. Several of these are things I have made before and the rest I would love to try. Merry making! Hats are without a doubt one of the very quickest items you can make, particularly when they are a simple stockinette pattern with no cabling or color work involved. 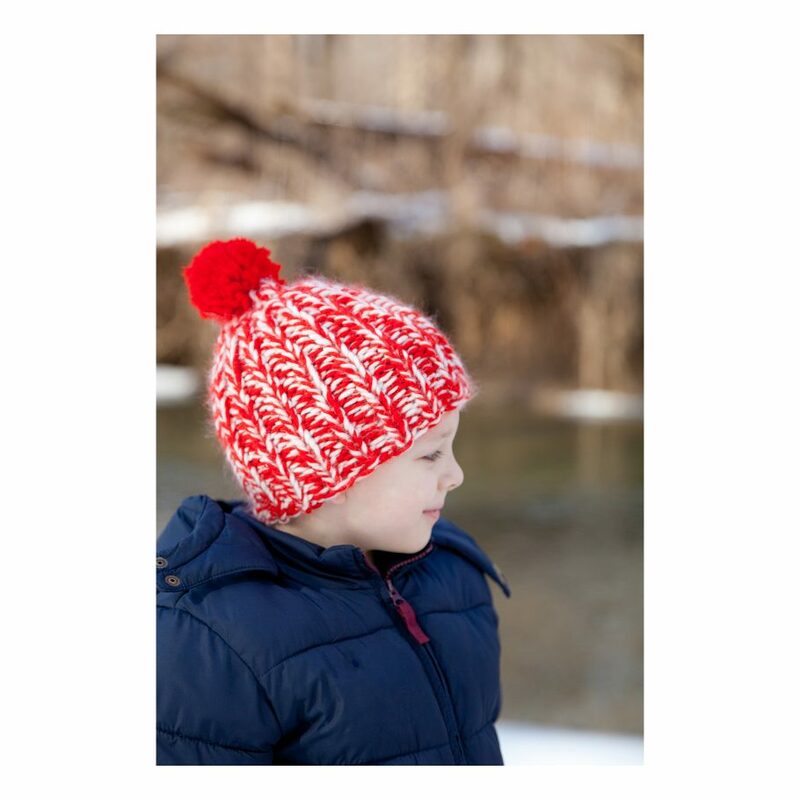 This snow day hat pattern comes in all sizes and can be knit in just an hour or two. I think it is just the absolute cutest hat! I knit this cowl last fall and have been meaning to take photos of it but never quite get around to it because I’m too busy wearing and enjoying it. 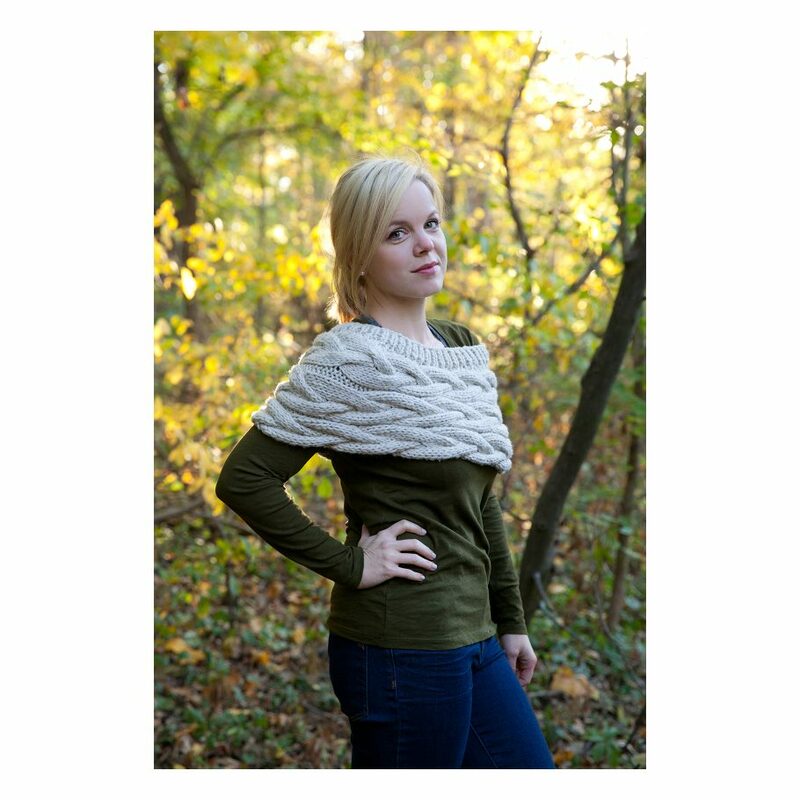 It looks great layered over so many different options, and made with bulky yarn, comes together in short order. I love that it can be worn pulled down over the shoulders or simply around the neck, and it looks great both ways. What color would you make? For someone who typically enjoys complex projects, the thought of the complexity of quilting generally sends me running the other way. 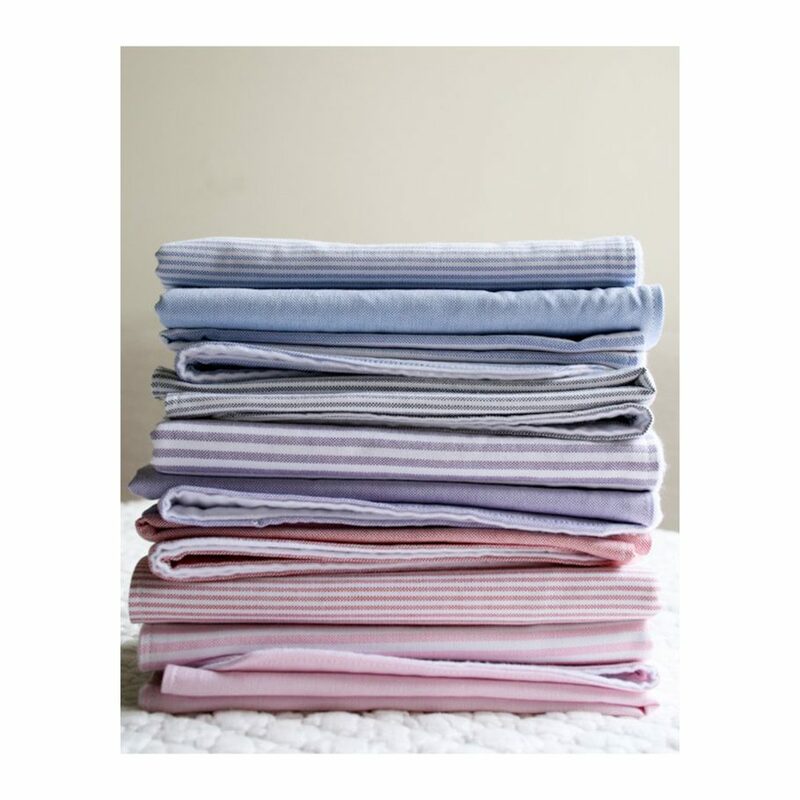 However, these quilted blankets are sewn up with a pre-quilted double gauze meaning there is little for you to do beyond select fabric, cut out a square or rectangle, and sew on the binding. These would be a great gift for a child or for a new parent to enjoy with their baby. 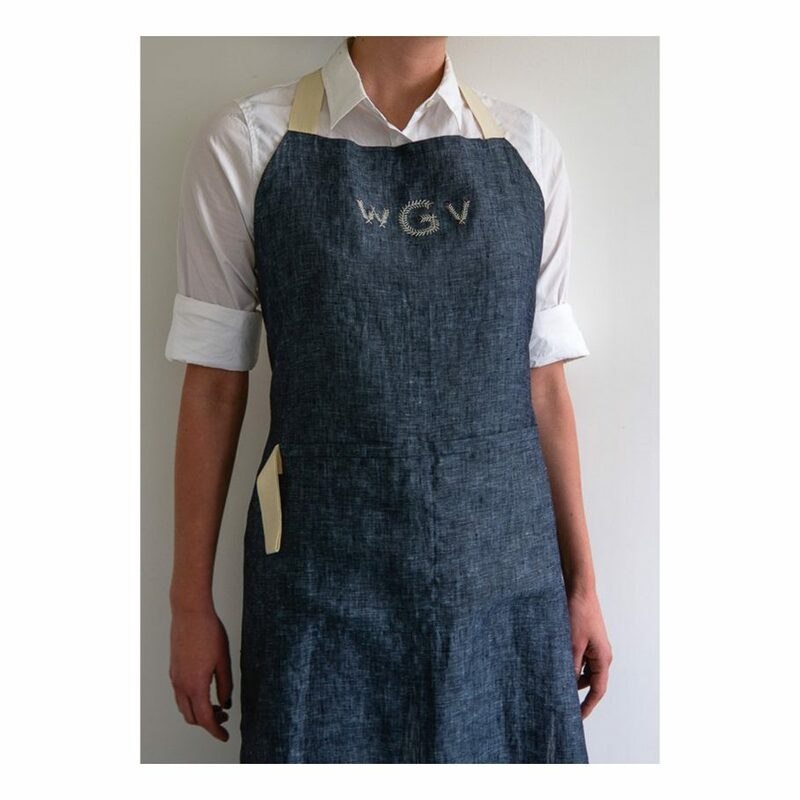 Every cook needs a nice apron or two, and this monogrammed apron is so lovely! I would adore receiving this as a gift. Skip the monogramming and it’s even quicker, but I think the embroidery adds a perfect personal touch. I have made more pairs of fingerless mitts than I can count and none beats these hideaway mitts for speed of completion. Just last week I made a pair for a friend and despite the fact that I was having just about the busiest week ever, I was able to get them made in a few extra minutes I found here and there over the course of two days. If you have most of a skein of worsted weight yarn leftover, you probably have enough to whip up a pair of these. I love these shorts, I love these shorts, I LOVE these shorts! I have made countless pairs of these in both kid and adult sizes and every single time, I marvel at how quickly I can sew up a pair of comfy shorts. The kids’ sizes can often be made from remnants of fabric you might have around, which is a nice bonus. Most recently I’ve made some in double gauze as pajama shorts for myself and Caroline and we just love them. 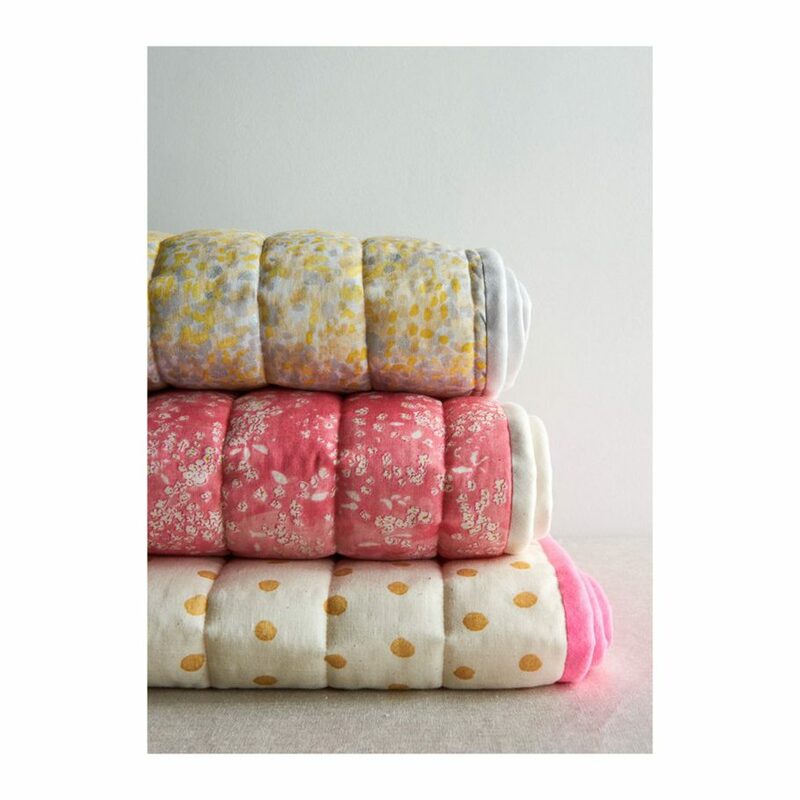 Burp cloths are one of the very best baby gifts in my opinion, and you could so easily sew up a lovely stack of them from remnant fabrics along with plain white flannel. As a mom with two babies who were very prone to spit up, I think this is just a fabulous idea. 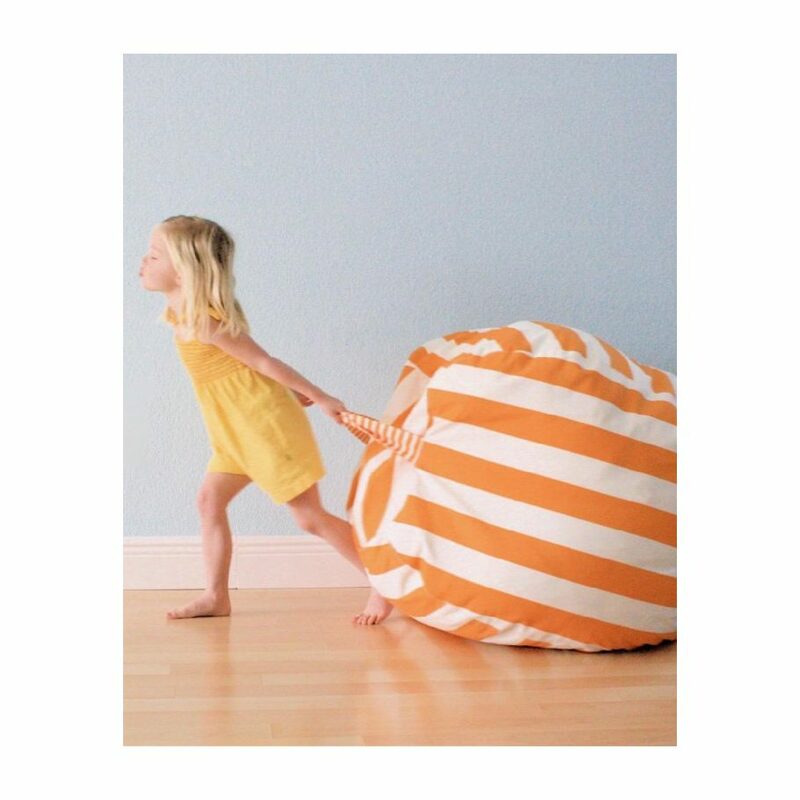 I am simply dying to try making these for my kids! I know they would love these so much, both for sitting/laying on and also probably for whacking each other during wrestling matches. There is so much potential here with fun fabrics or different color blocking. I’ve got to make these one day! I adore this cowl and have made it several times, often for gifting purposes. This is another one that comes together in no time thanks to the bulky yarn employed in the pattern. The simple cable pattern gives this just the right amount of visual interest but still allows for quick construction. All photos that are not of myself or my children are courtesy of the creators of the patterns featured here.